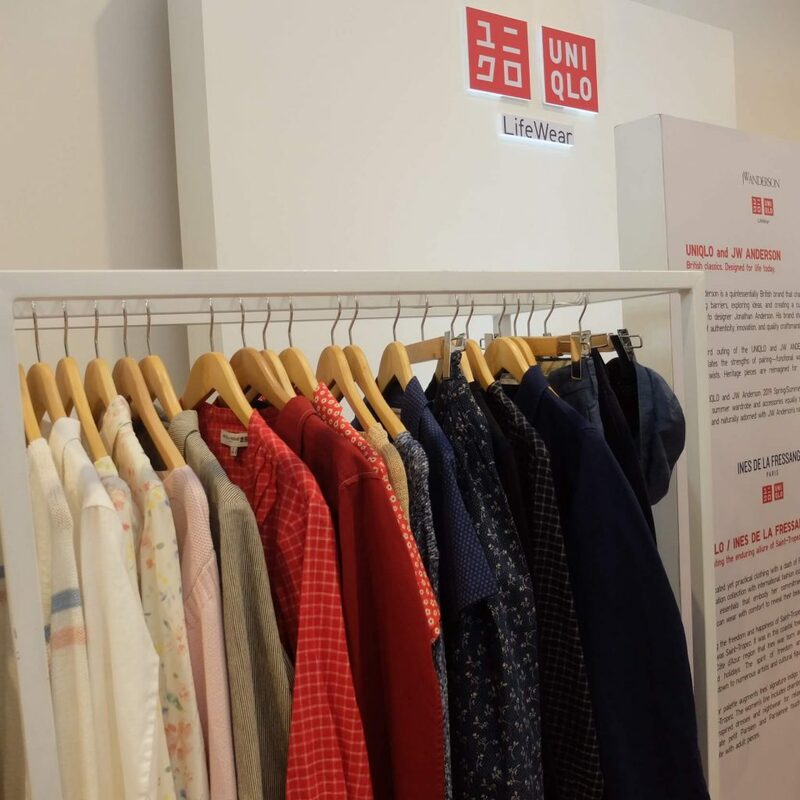 ﻿﻿﻿ ﻿ Uniqlo is a timeless brand I know I’ll never get tired of. 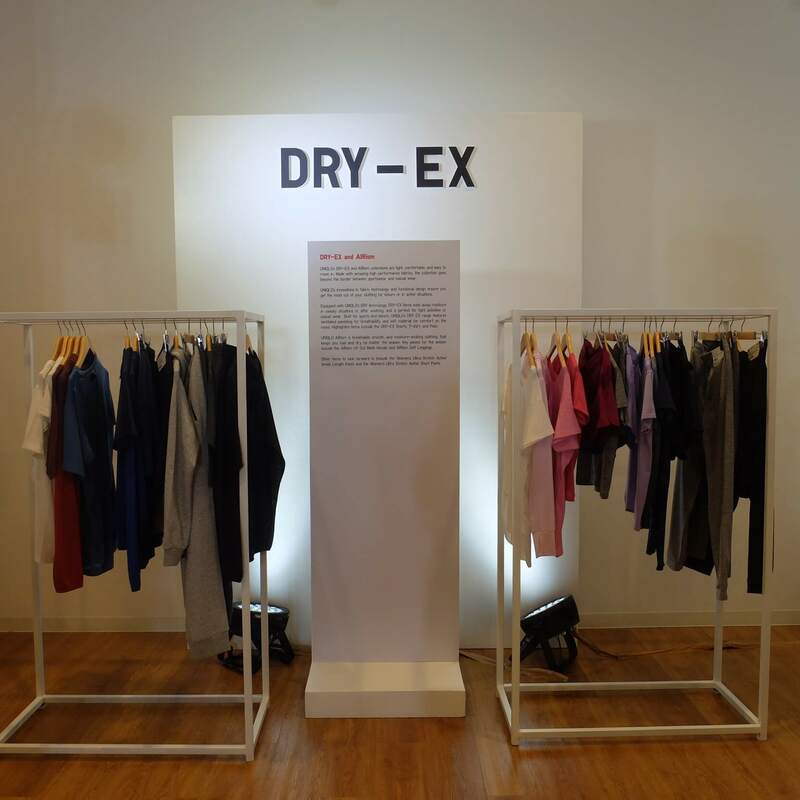 It’s true that they do make clothes that make life better, and it was an honor (as usual) for me to have witnessed the launch of their 2019 Spring Summer collection. 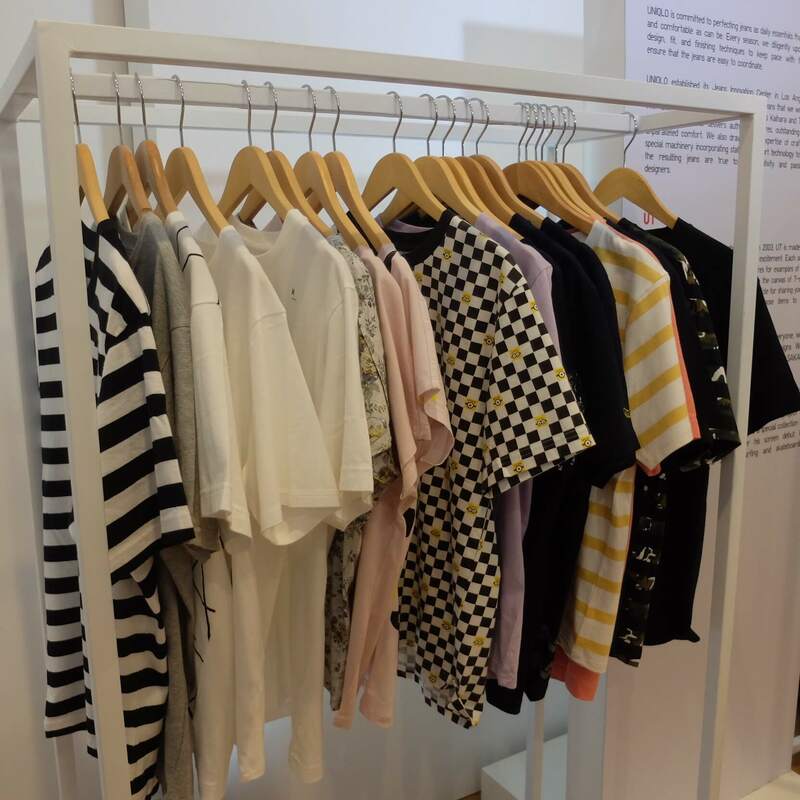 Check out some of the clothes below! 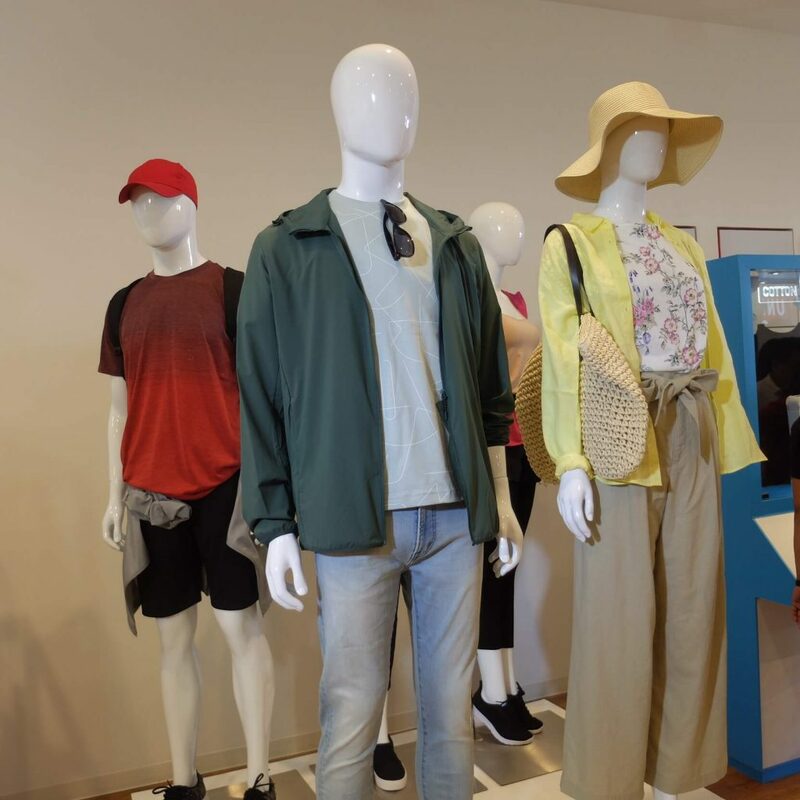 Their 2019 Spring Summer Collection is now in stores, so if you see anything you like, head on over to the nearest Uniqlo! 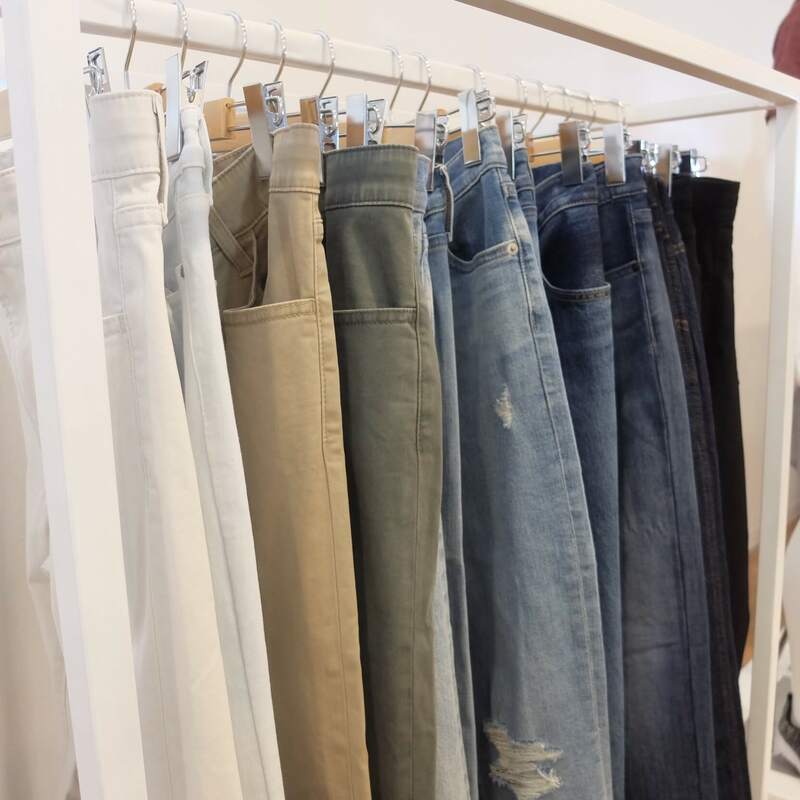 Is there anything in particular that you’re excited to get from this collection? Would love to hear about them in the comments!